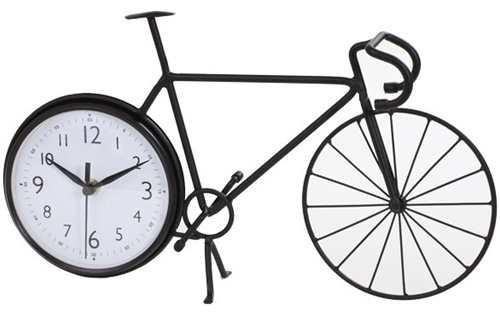 Looking for an ideal gift for your cycling buddy? 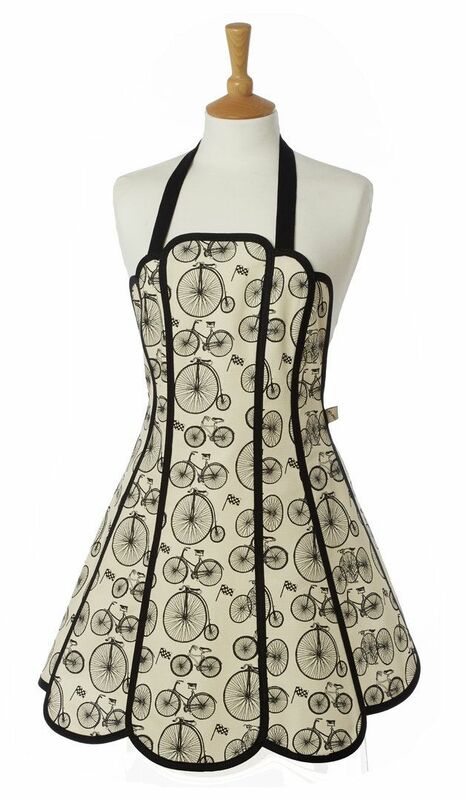 Or do you just want to treat yourself to something really nice? It doesn’t matter. We’ve got something for everybody! 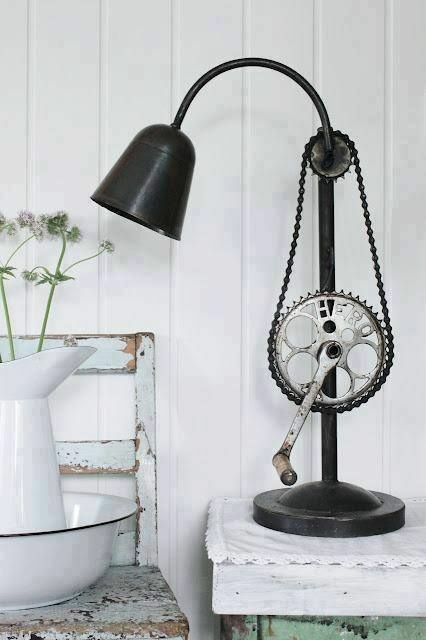 This lamp uses the pedal to adjust the height of the lamp head! 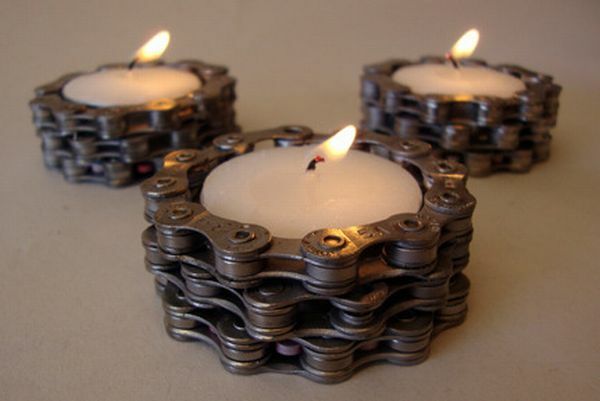 Tea-light holders for a romantic evening with your bicycle. 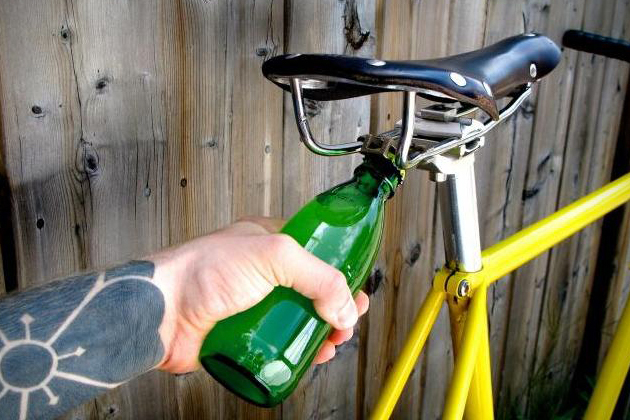 Drinking and riding certainly isn’t something we recommend, but this bottle opener is really practical! 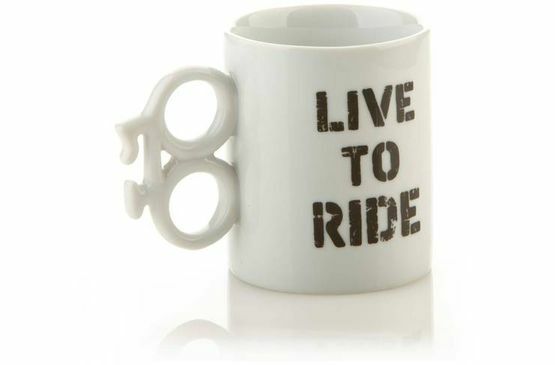 Any cyclist would be happy to drink from this mug! It doesn’t get any clearer than this. 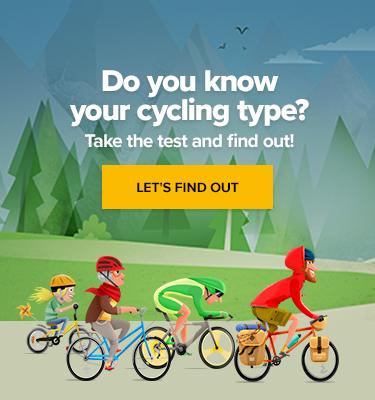 It’s time to ride! 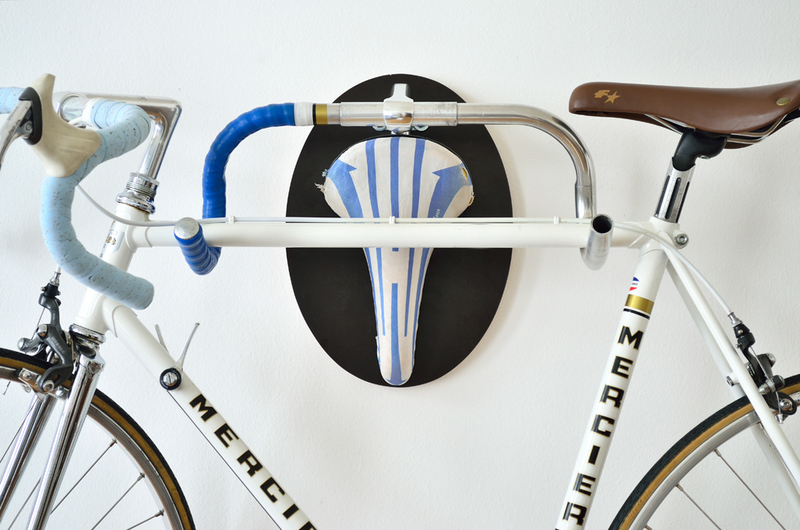 And then of course there’s the possibility of giving a cyclist the entire home… Read more about it HERE!